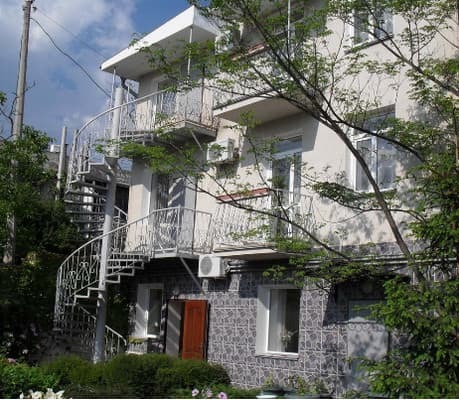 Hotel "Alexandra" is located in the resort area of ​​Alushta, in the private sector of Alushta, 8-10 minutes walk from the sea, near the park. 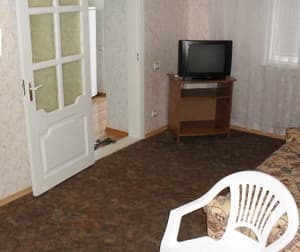 The hotel offers 16 comfortable rooms. 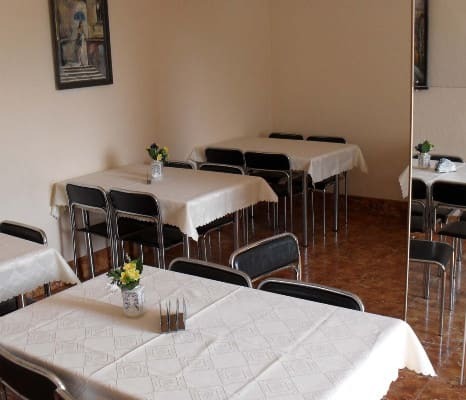 Hotel "Alexander" has its own kitchen, which will allow you to order from professional chefs delicious homemade dishes. 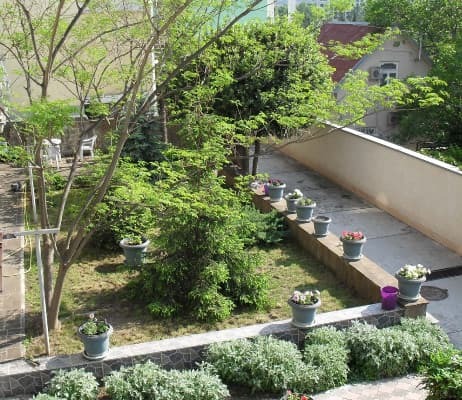 On the territory of the hotel "Alexander" comfortably settled two buildings, surrounded by a refined garden in the Japanese style. Unique microclimate, subtropical vegetation, beautiful views of the mountain ranges, cozy sand and pebble beaches. In the yard there are 2 barbecues for cooking shish kebabs, tables for eating food in the fresh air. Description of the room: Spacious rooms, double bed, 3 sofas. Each room has a kettle, terry towels. 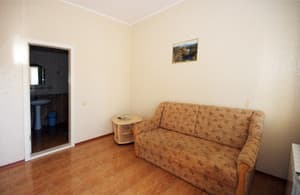 Description of the room: The room is equipped with cabinet and upholstered furniture, double beds, air conditioning, and large loggias, from which you can enjoy an unforgettable view of the mountains. Constantly there is hot water. 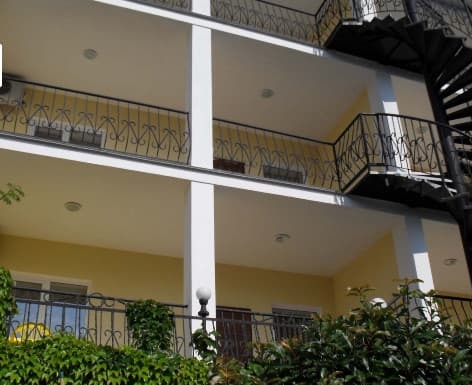 The hotel is located in a green, tranquil zone of the city in 8-10 minutes walk from the sea. Nearby there is a central market, shops, cafes, restaurants, entertainment venues, convenient transport links. The central embankment is 300 meters away. In order to get to Alushta, a trolleybus No. 51 (by the bus station and to the end - the embankment) or a fixed-route taxi will do.